You’re invited to one of the top 10 things to do in Montana, the Prairie Sisters Vintage Market at Montana ExpoPark. Over 75 booths! 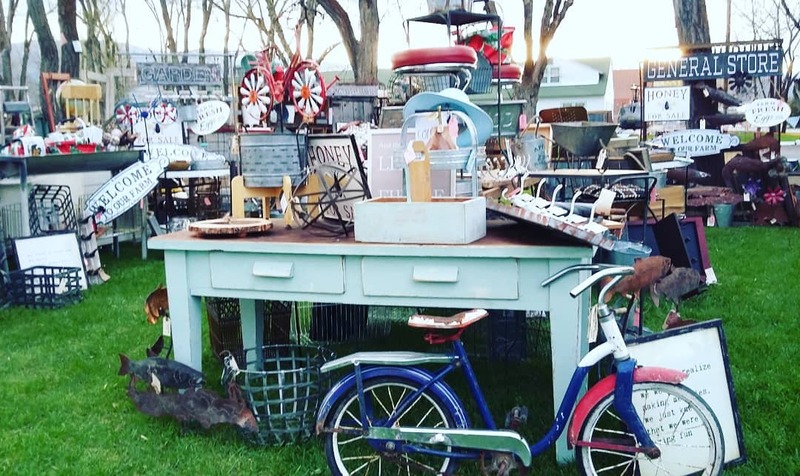 Amazing Vendors from all over western Montana will have booths filled with Shabby Chic, Salvage, Rustic, French, Vintage, Antique, Retro, Country, Flea Market Style, Farmhouse, Architectural, Cottage, and Re-Purposed goods!